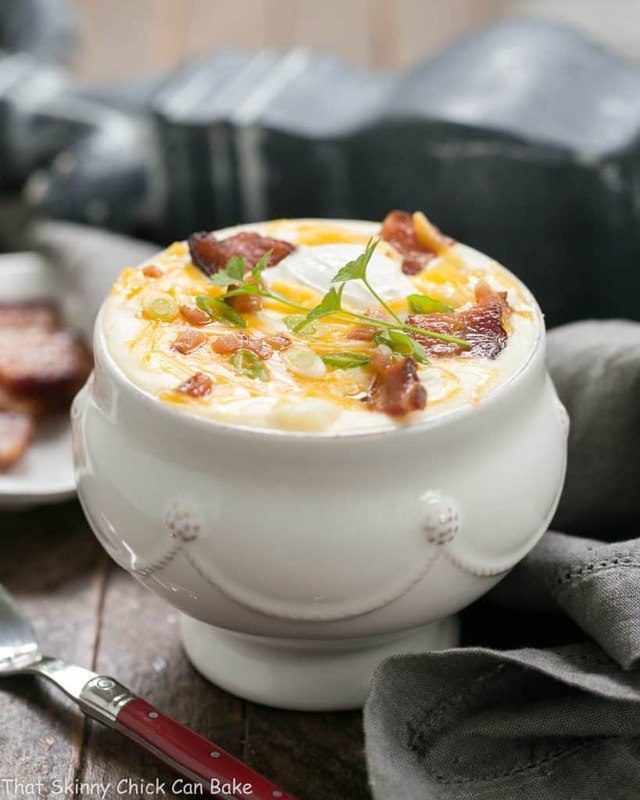 This Loaded Baked Potato Soup is perfect for your fall entertaining! 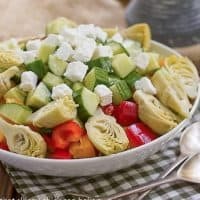 Hearty and delicious with toppings of bacon, sour cream and cheese will please your family and your guests. There’s a definite chill in the air. Ideal soup weather. 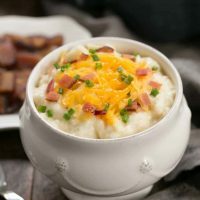 This easy recipe for a loaded baked potato soup the perfect way to warm you from the inside out. It’s darn tasty, too. In the winter, I am the one in the family that keeps her coat on for an hour after we get home from running errands, wears multiple layers of clothing, and has an electric mattress pad. The one disadvantage of being skinny is constantly feeling cold when the temps plummet. I sip hot tea all day long. When it gets really cold, I turn to hot, steaming dishes for dinner. 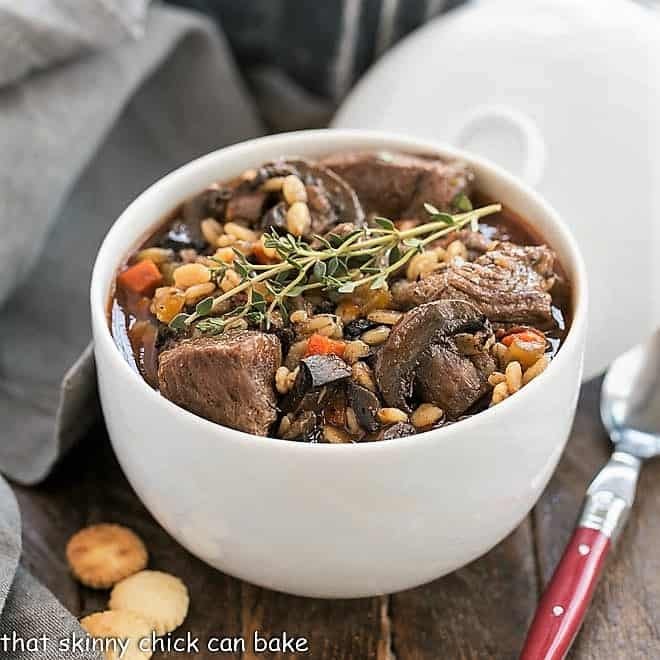 Soup, like this Homemade Beef Barley Soup, is a favorite. 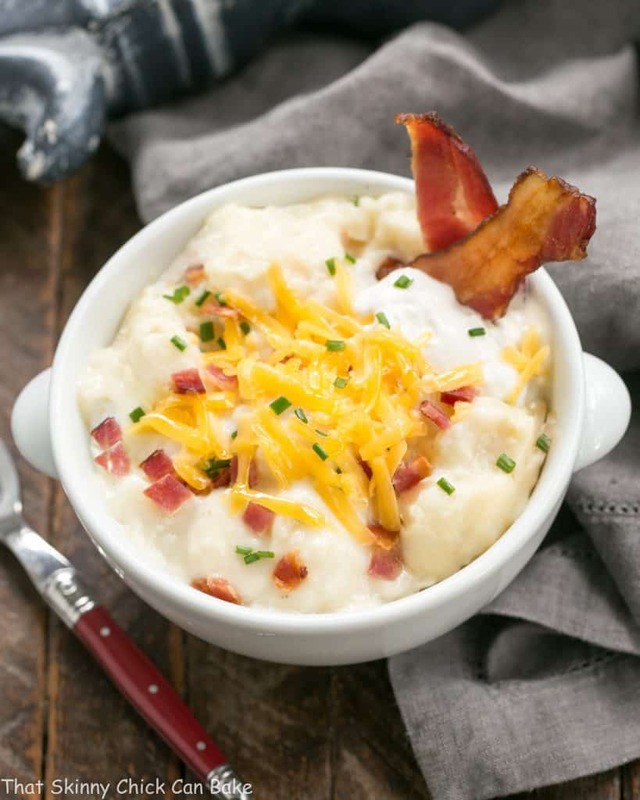 Hubby prefers his meat and potatoes, so sprinkling this baked potato soup with a healthy amount of chopped bacon does help. 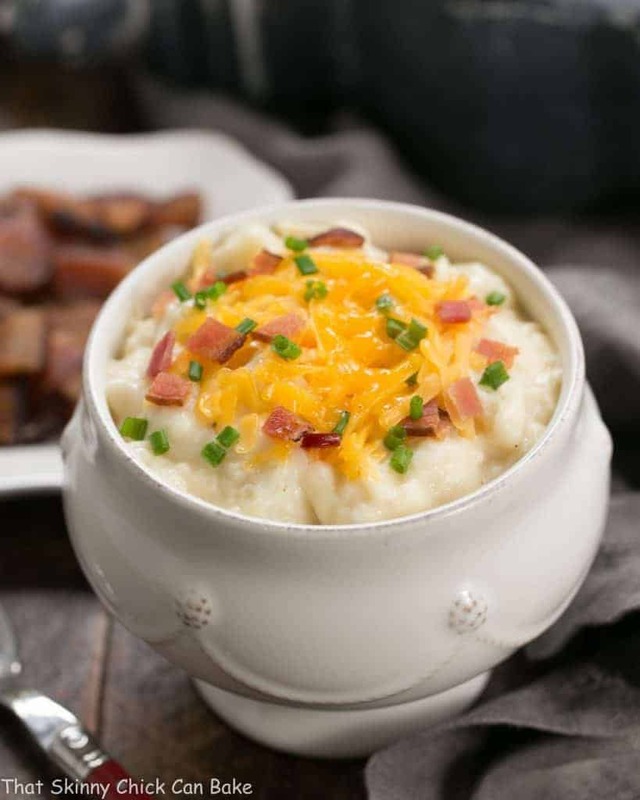 You can tweak potato soup by mixing in your favorite baked potato toppings. I usually go with sour cream, shredded sharp cheddar, bacon and chives or scallions. Feel free to saute a few cloves of garlic to make a garlicky baked potato soup. Think of the toppings you enjoy on a baked potato or potato skins. The possibilities are endless. Give this loaded baked potato soup a try. My countdown to spring has begun. How about you? A creamy potato soup garnished like a baked potato! Wash potatoes and prick with a fork. Bake at 400º for one hour or till soft. When cool enough to handle, cut in half and remove pulp. Melt butter in large pan. Add flour and cook, stirring constantly, for one minute. Gradually add milk while stirring; cook over medium heat till thick and bubbly. Join the #SundaySupper conversation on twitter on Sunday! We tweet throughout the day and share recipes from all over the world. Our weekly chat starts at 7:00 pm. 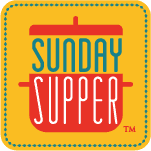 Follow the #SundaySupper hashtag and remember to include it in your tweets to join in the chat. 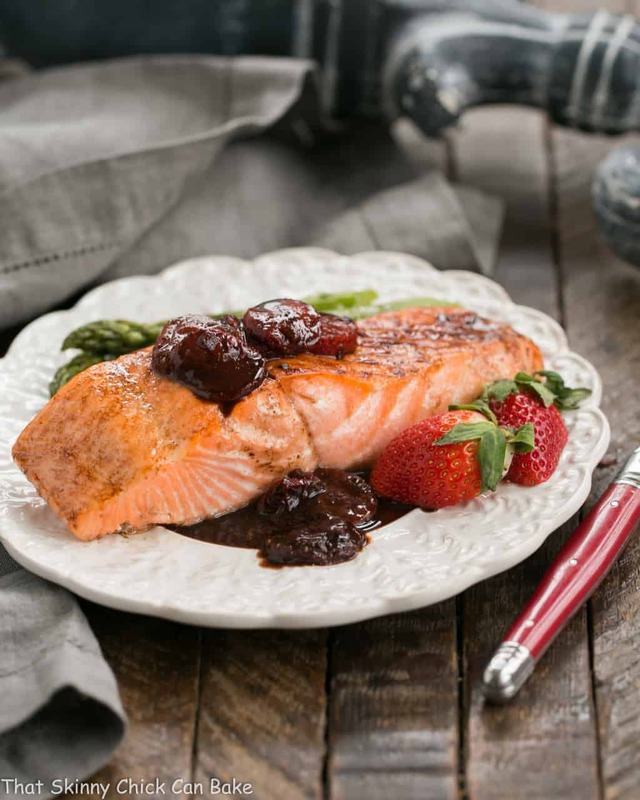 To get more great Sunday Supper Recipes, visit our website or check out our Pinterest board. 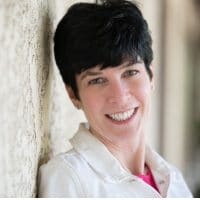 Would you like to join the Sunday Supper Movement? It’s easy. You can sign up by clicking here: Sunday Supper Movement. YUM! This is for sure one of the BEST potato soups, Liz. Perfect for our rainy weather here. not sure what I love more this soup or the pot its in ! beautiful! A nice way to upgrade the flavors of a simple potato soup! Baked Potato Soup is a favorite. I love the flavors and what a gorgeous bowl of soup! This soup has comfort written all over it! Love this fun idea and yes a great addition for a gathering. 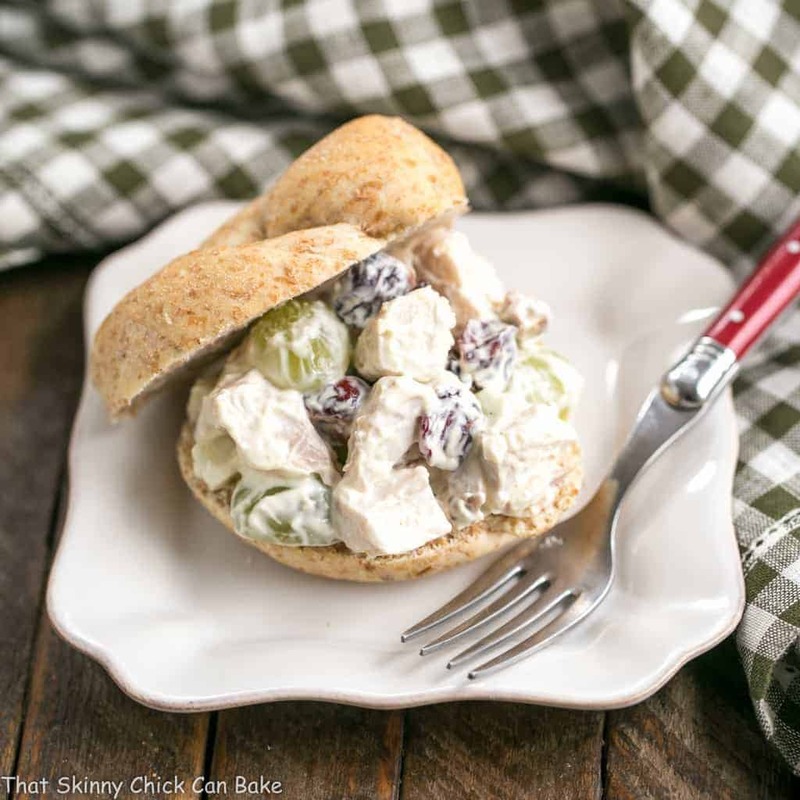 Oh my goodness, this looks like comfort food at it’s finest! My goodness Liz – what a gorgeous bowl of soup! Talk about the perfect comfort food, you are an amazing cook! Such a wonderful soup for fall and the cooler weather! I just love your photos! I’m no fan of the cold either, I can’t wait for late spring as the warmth will come back! This soup is great for keeping the cold at bay. It’s not often I would endulge potatoes but this soup would definitely be the one! We have been rather fortunate weather-wise, it’s been quite lovely lately. But I know what you mean, even though I’m no where near skinny, I do find it difficult to keep warm, particularly my hands ans feet. Liz!! This is so funny. I literally made a loaded baked potato soup for dinner tonight!! 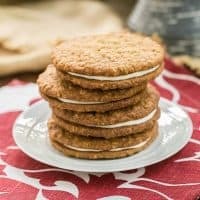 I wish I’d seen your recipe first, I would have loved to try it!! It looks wonderful! 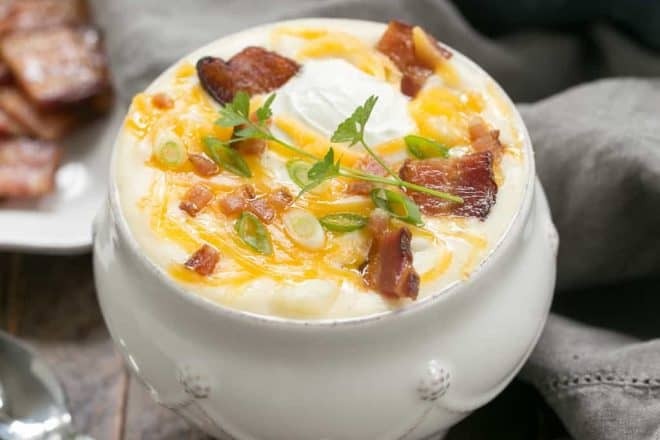 My husband is usually not a soup lover but he has a weakness for Loaded Baked Potato Soup! 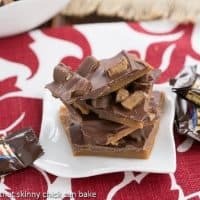 I seriously need to make this for him- I think the whole family will be thrilled because it look amazing! What’s funny is that I am skinny too, but I am almost always hot. So weird, I cannot explain it. This soup is pure comfort food! Liz, this was delicious. I didn’t have enough milk but with cream, chicken broth, and sour cream, I managed to catch up with you. Mike isn’t easily pleased but he LOVED this soup. I wish I’d had more potatoes to make more soup to freeze and save. It was wonderful. THANK YOU~!~! Love the idea of this soup! Who could resist that flavor? I’d make this the whole meal — really good stuff. Thanks! 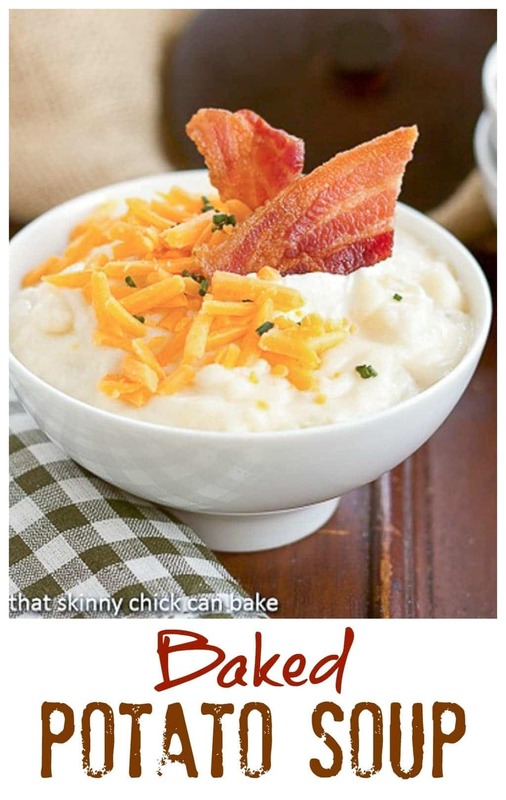 I have never made baked potato soup though I have been terribly tempted. This sounds totally calorie worthy! That looks like true comfort in a bowl. Comfort food at its best! I think everyone in my family would love this one also. 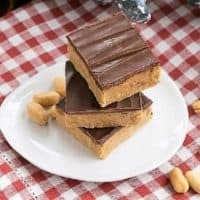 AWESOME recipe Liz! Perfect for us as well, not that finally the temps are a bit cooler. And you’re SO like Panos, the paragraph where you describe yourself with the coat, the electric mattress and sipping tea all day lol !! !